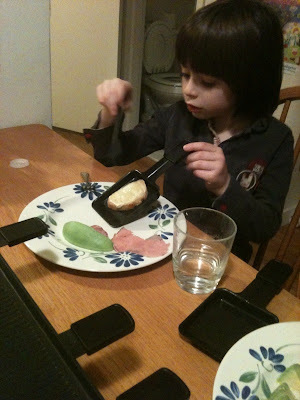 Izzy Eats: The art of raising a gourmand, one bite at a time: What Has Izzy Been Eating? Indeed ! After a long and unintended hiatus, I finally found myself at the Wednesday Union Square Market last week. So nice to be back amongst the local fruits, vegetables and cheese, whether I can eat them or not. I made my way over to 3-Corner Field Farm where I was heartily greeted by the sheep lady who noted my absence. I explained that I hadn't been feeling well and hadn't been cooking or eating much lately. She immediately asked about Izzy and what he had been eating. "What about your blog? Have you been posting, "Izzy eats nothing?" My quick reply, much to her dismay, was that we had been eating takeout. She would be relieved to hear that when I stopped to think about it more, I realized we haven't been eating it much more than usual. Furthermore, Izzy has been eating and lots. I just haven't been posting. Weeks of meals and tidbits have vanished without a written trace. But others do live on in memories, photographic and otherwise. There was also a memorable take-out meal. City Bakery take-out that is. 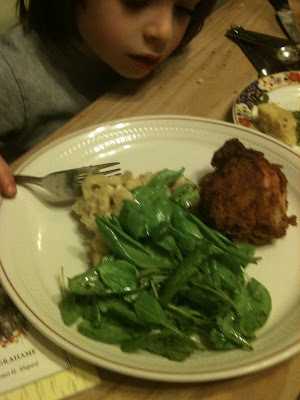 Macaroni and cheese, fried chicken, accompanied by a spinach salad I made at home. And then there were many many potato latkes, which I churned out for Izzy's class at school, with the kind assistance of D., another mom. That day I was surrounded by an oily halo and the odor remained in my house for days. No Hanukkah party at home this year but at least I managed to make the latkes. 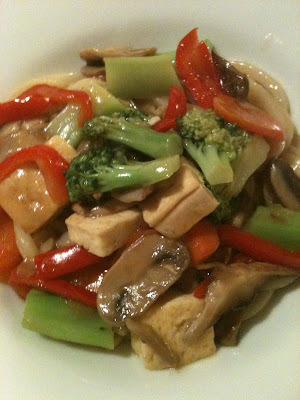 And so it goes...despite my eating woes, trying to get back into the blogging and cooking mode. There were other milestones and other recipes which are deserving of their own posts and I hope to get to those promptly! "What about your blog?!" Heee....I LOVE IT!